If you’ve been on Pinterest or Instagram over the past year, you’ve seen beautiful purple bowls topped with a mix of fruit, nuts and granola. 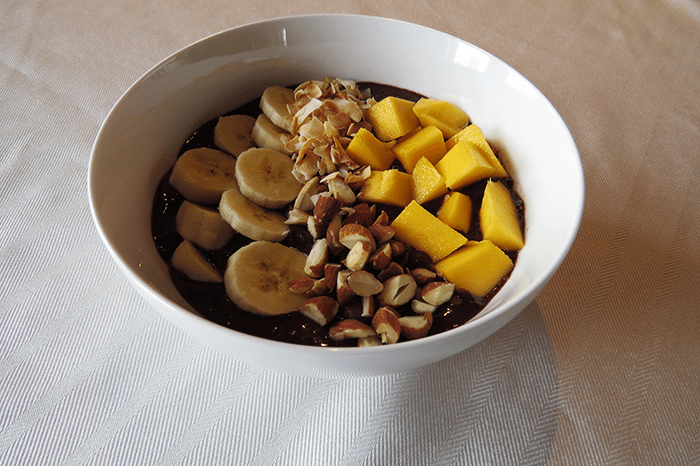 While the Acai Bowl might just look like a smoothie by another name and in a different vessel, this bowl full of anti-oxidants is a must-try. Here’s why: According to the Mayo Clinic, “Acai berries contain antioxidants, fiber and heart-healthy fats. They may have more antioxidant content than other commonly eaten berries, such as cranberries, blueberries and strawberries.” Any claims that this berry found on the Acai Palm is a “miracle” or “magic” aren’t necessarily “science,” but hey, they’re delicious. 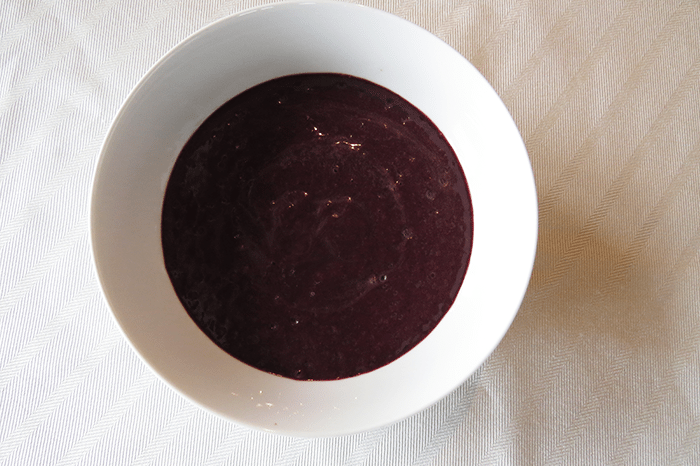 The Acai berry used in these bowls can be found in a frozen, blended form at your favorite health or specialty grocer. You can bank on Whole Foods or a local store like New Seasons in Oregon or Plum Market in the midwest carrying this ingredient. I used Sambazon Acai Berry blended packs for my Acai bowl, so my recipe will use that product’s package sizes. 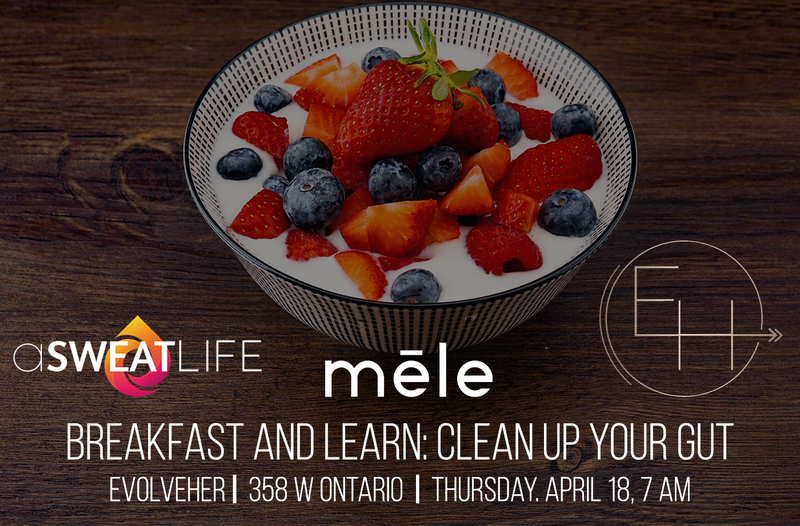 My mom’s favorite thing to say about recipes is that they’re “just a guide.” So I’m going to give you a basic outline of an Acai Bowl as well as the exact recipe that I made so that you can play around with the formula or recreate exactly what I made. 2 Tbs coconut flakes – I love Dang Toasted Coconut Chips . Reader beware, they’re insanely addictive. After you blend your ingredients into a purple-y oblivion, pour into a bowl. You’ll know that you’re doing this right if the consistency is thicker than your average smoothie. 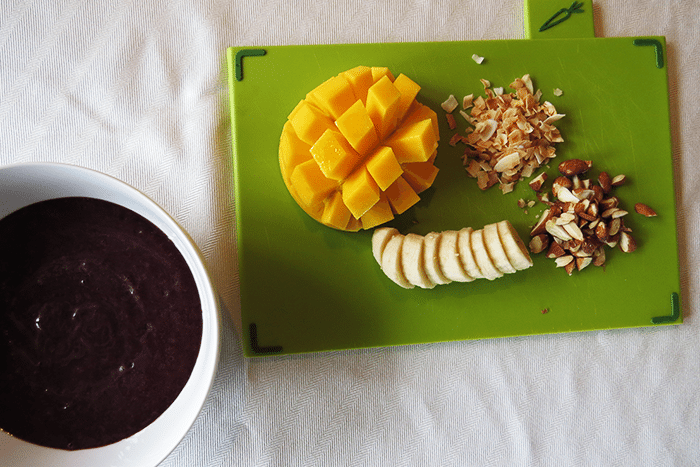 This is the most important part: Place ingredients artistically on top of your Acai berry blend. Eat, enjoy, experiment and repeat! Adding a comment to an old post, but hey. I have gotten Acai frozen at Mariano’s, they have a few different options.